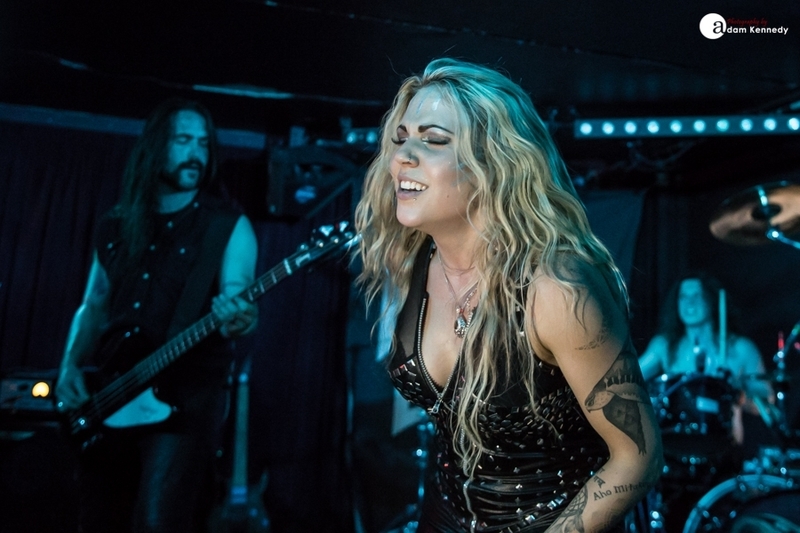 Kobra and the Lotus cross the Atlantic for their first date in the Newcastle since their debut album Out of The Pit. 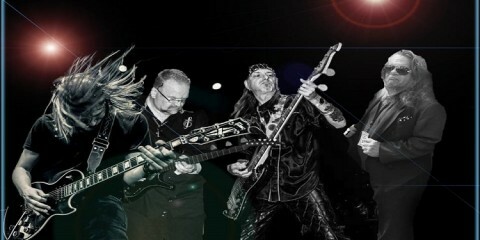 The band brings with them in tow their superb third album High Priestess from which they open their set with the title track. 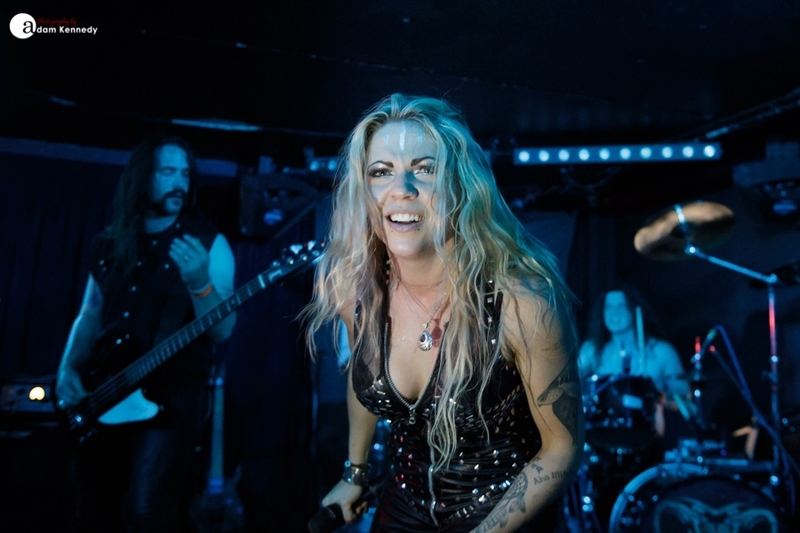 The Canadian five-piece are led by the enigmatic and Kobra Paige. 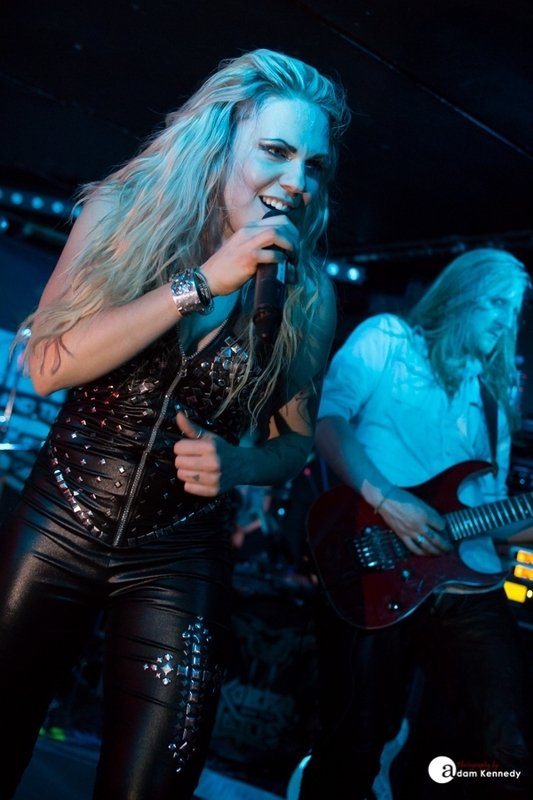 Like Jill Janus of Huntress, Paige is a classically trained singer, her impressive vocal range defines the band’s sound. 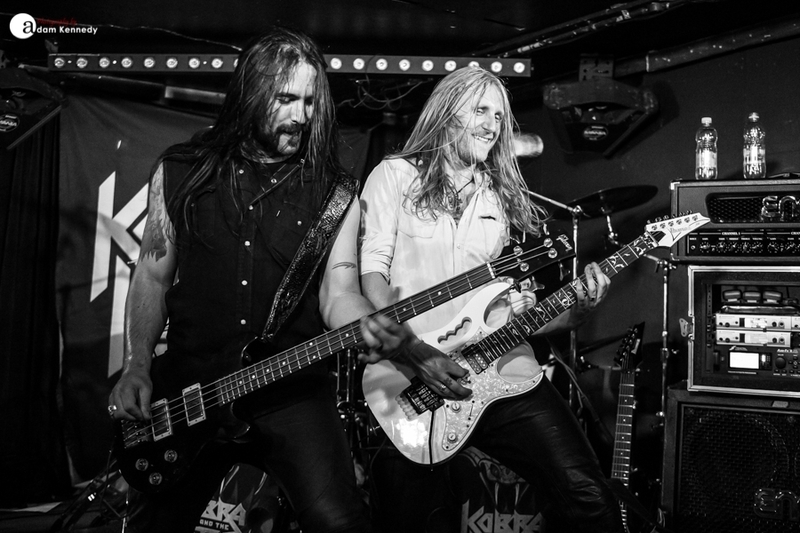 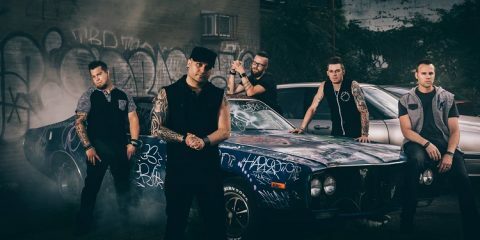 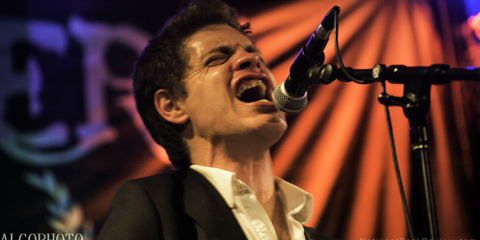 Add to that the formidable guitar partnership of Jasio Kulakowski and Bill Hudson, powerhouse drummer Adam Brown and the pounding bass line of Brad Kennedy and you get a band who are a force to be reckoned with. 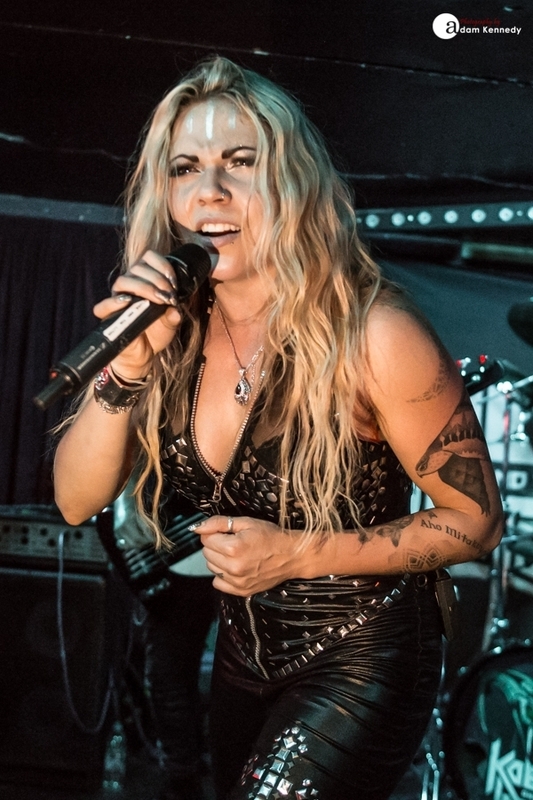 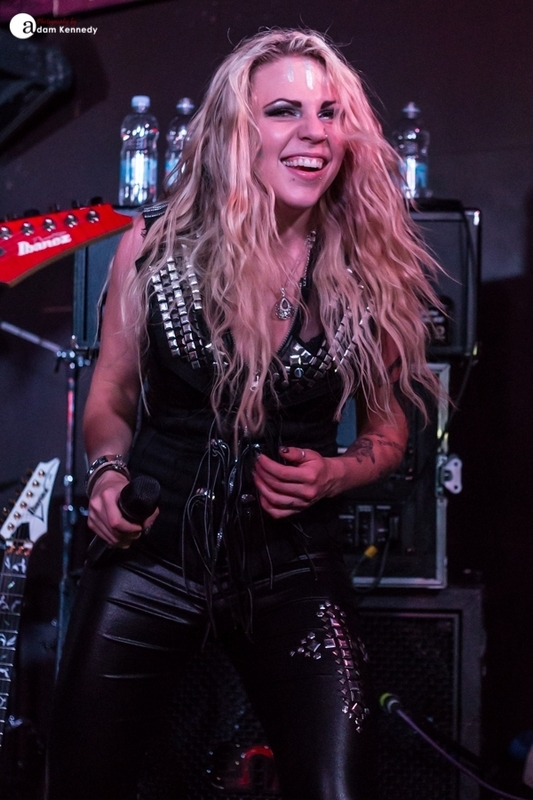 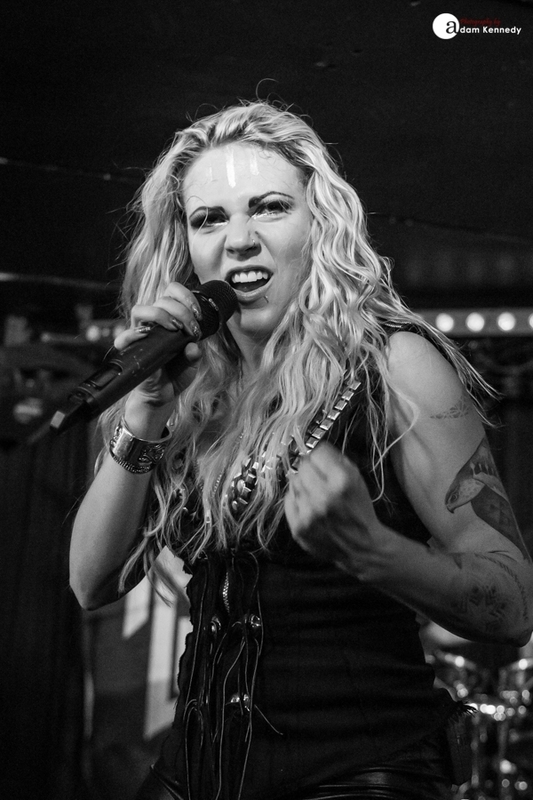 Kobra prowells the stage, constantly perched at the edge she looks out to the crowd as she sings through her infectious smile, engaging the audience as she takes the band through the likes of “Hold On”, “Warhorse” and “Soldier”. 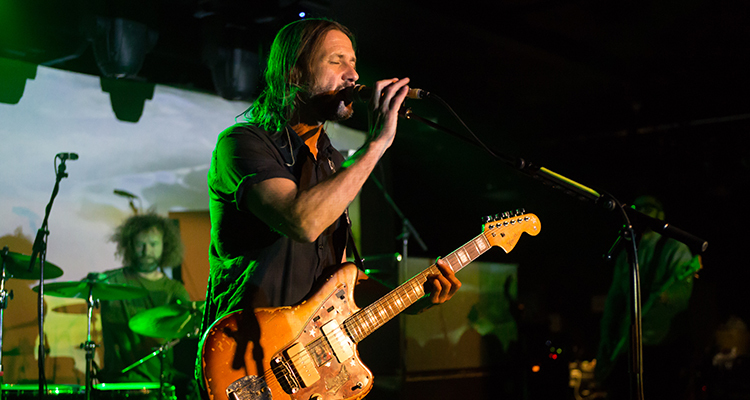 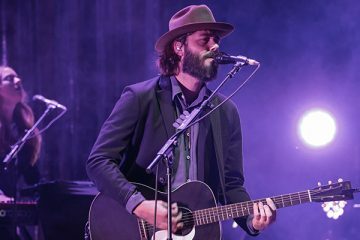 Kulakowski and Hudson got their moment to shine with a great guitar solo spot, which also featured some superb twin guitar harmonies. 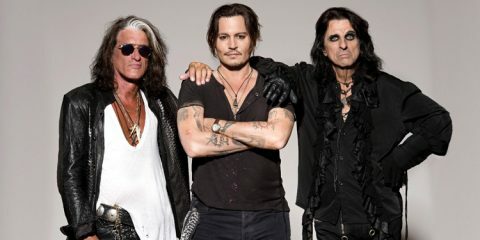 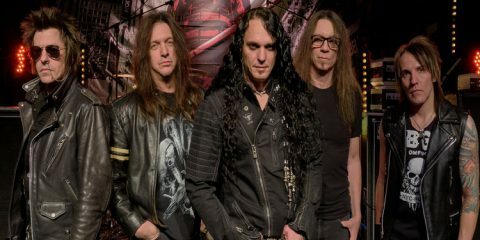 The band tried out something a little different with an impressive cover of “Sign of the Gypsy Queen” by their fellow countrymen April Wine, before finishing their main set with “Lost In The Shadows” leaving the audience wanting more. 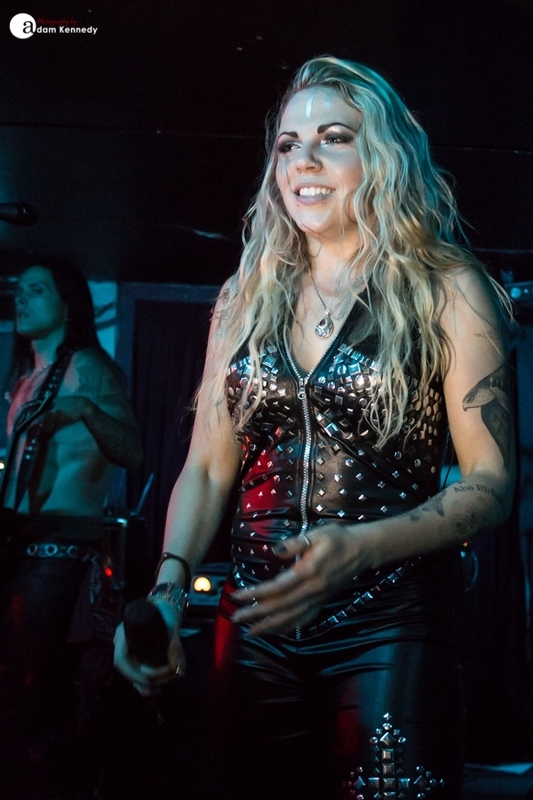 Not wanting to disappoint the band returned to the stage to close out their set with the hard rocking “I Am I Am” and “50 Shades of Evil”, the whole crowd singing along. 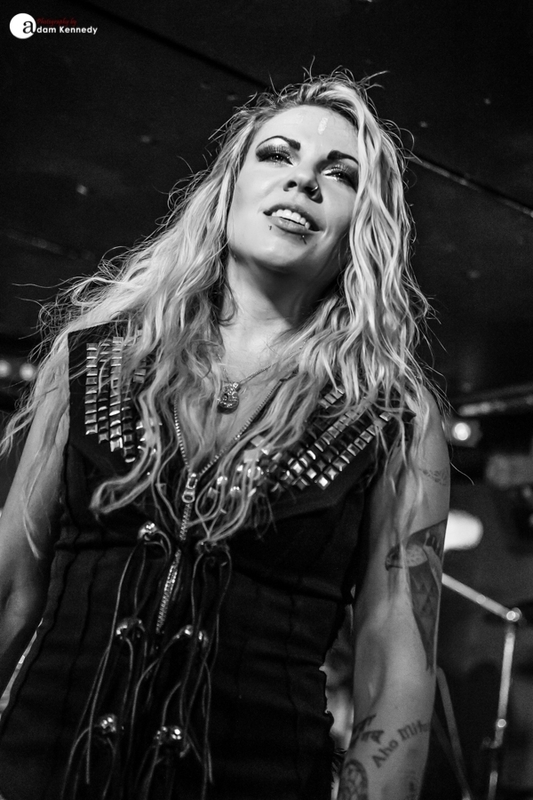 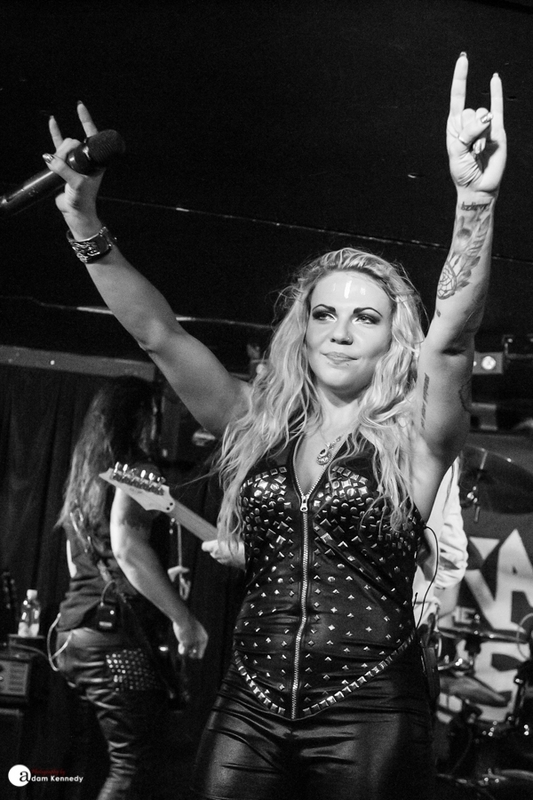 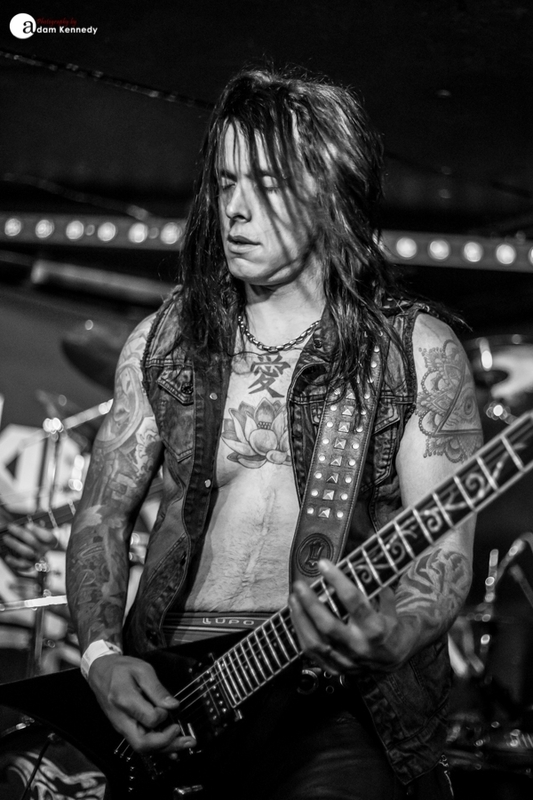 Kobra and the Lotus are a band who stay true to the roots of heavy metal.